Andrew and I got through The Long Winter and I really think it took us all winter to do so! 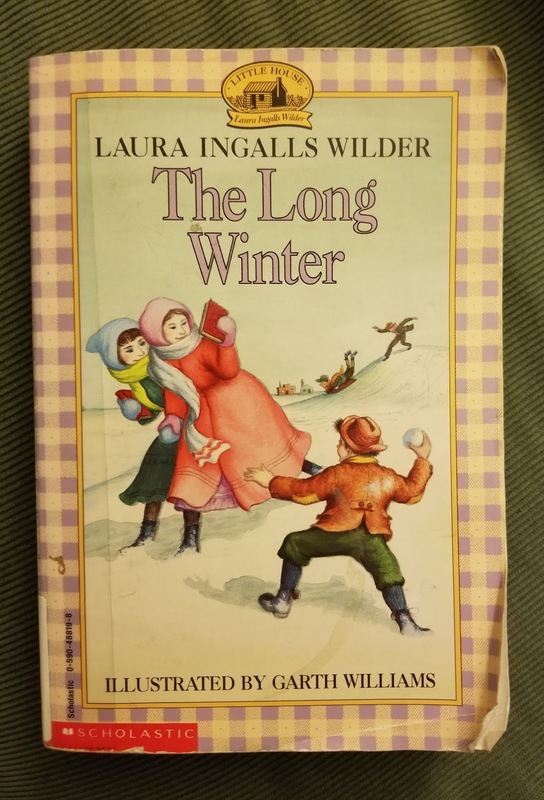 This book is quite the document of the winter of 1880-1. Wow! 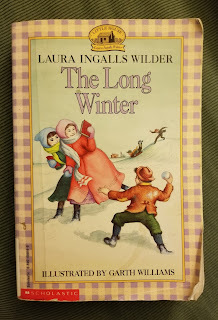 Now on to the next Laura Ingalls Wilder book.